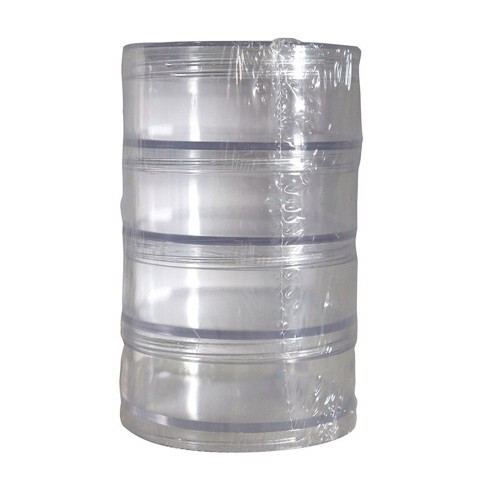 Cannister 4 Stack 7Pk Clear. 7 x 10.7cm. Clear. Virgin PP Plastic. 92G Packaging: Shrink Wrap with Colour Insert.